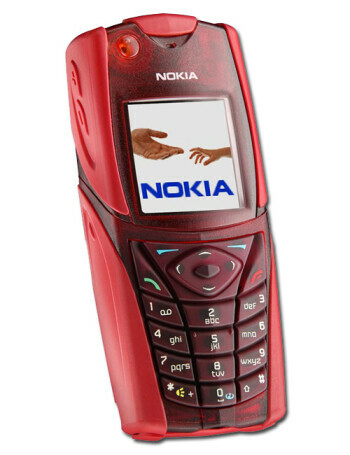 Nokia 5140 is tri-band global roaming GSM phone, featuring GPRS and EDGE high speed data, Java, camera, color screen, MMS and internet browsing. 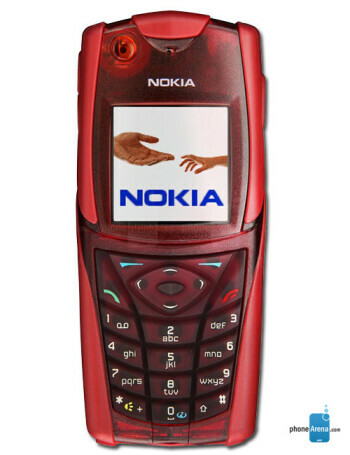 The phone is designed to be water and dust resistant. It has digital compass and Fitness Coach feature.